Located within walking distance of the academic campus, Proctor Ski Area is the world’s finest high school-owned, private FIS homologated ski training facility. 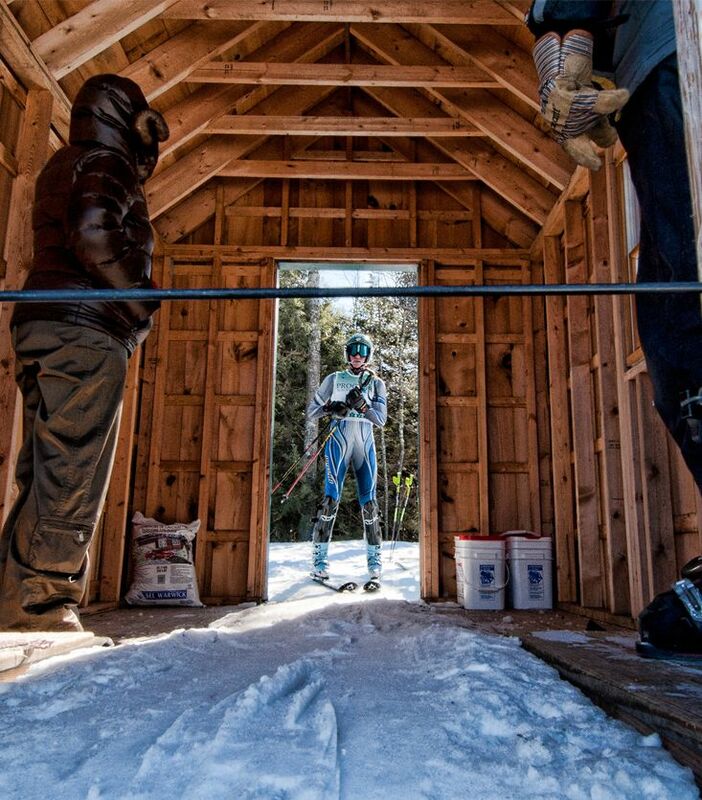 Featuring alpine and Nordic facilities capable of hosting internationally scored races, as well as one of the only remaining high school ski jumping facilities in New Hampshire and a five element terrain park, the Proctor Ski Area provides unparalleled racing and training facilities for Proctor’s snowsport athletes right on their own doorsteps! State of the art, top-to-bottom lighting and snowmaking, and a Prinoth BR-350 groomer ensure superb conditions. Additionally, newly widened training and racing trails offer fully netted, full length training December-March. 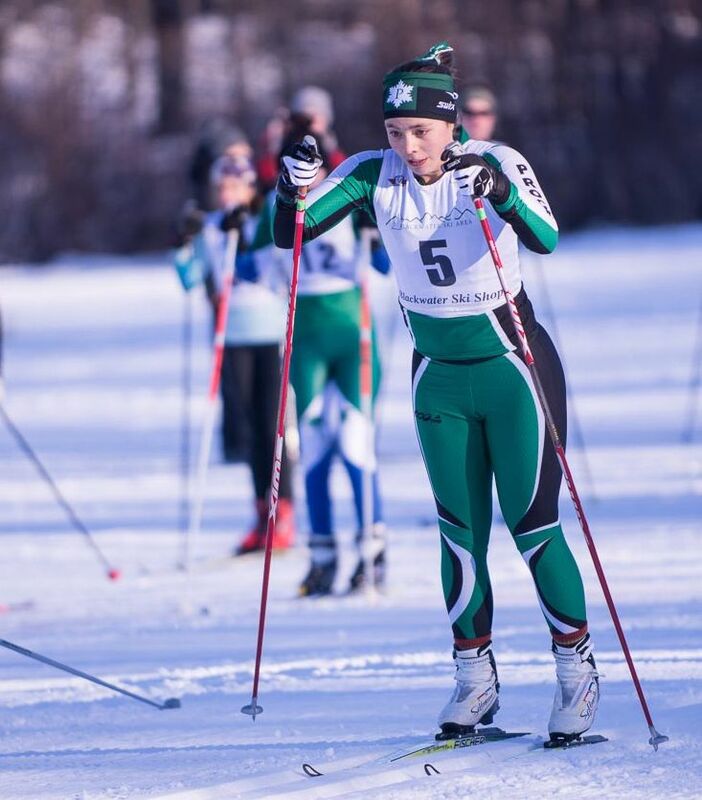 The area hosts a variety of USSA and regional FIS races as well as College Carnivals and National FIS qualifiers, including Proctor’s annual New Year’s Eve night race that consistently draws well over 300 of New England’s top racers. The Bill Paine '51 Nordic Center matches Proctor’s outstanding alpine facilities with some of the regions finest Nordic trails. Trail width of 20 feet on downhills and flat sections of trail, and 30 feet required of climbs on the 2.5 km homologated loop, allows ample room for three side-by-side racers to ski an incline simultaneously. In addition to the added trail width and grading, the project installed snowmaking on a 1.4 km homologated sprint loop. With the enhanced trail width and snow-making, Proctor Ski Area’s crew is able to access the entire Nordic loop with its Prinoth BR 350 groomer. The trail system allows all levels of Nordic races to take place at the Proctor Ski Area, including internationally scored competitions. 1960s: Trails cut on the north-facing ridge overlooking the Blackwater River. 1970: Installation of a 1400-foot t-bar lift set the facility apart as unique to other private ski areas. 1980s-1990s: Proctor Ski Area becomes one of most reliable ski jumps and early-season Nordic loops due to enhanced snowmaking capabilities. 2007: New t-bar installed, additional lighting and snowmaking allow top-to-bottom racing and training. 2010: FIS homologation of two Alpine racing trails creates premier Alpine racing facility. 2013: Installation of electric powered compressors, 21 HKD SV10 Impulse Tower Guns, a Turbocristal Fan gun, and addition of 42 GE PF400 Power Flood Lights both reduce emissions by 140 tons of CO2 and increase quality of skiing. 2014: Proctor Ski Area wins Golden Eagle Award for Environmental Excellence. 2014: Nordic Trail enhancements include snowmaking on FIS homologated 1.4 km sprint and 2.5 race loop open at the Bill Paine '51 Nordic Center. 2016: Five element terrain park installed to serve Proctor's Freeride program.